Supporting the game of Rugby in New South Wales and elsewhere. However, to best achieve that objective in a sustainable way, by also promoting good fellowship amongst players of, and persons interested in, the game. In 1945 our original premises were established as a city base for all lovers of the game. 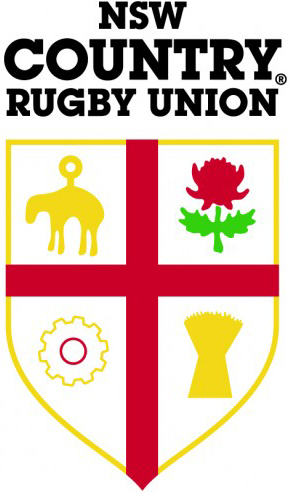 Following the change in focus and change of name in 2017 the Club (called The Rugby Club Foundation Limited, to better reflect its new principal object and activities) now has a new vision of “Sharing the Spirit of the Game’’ to encourage the sport of Rugby, and, through this vision, we are increasing our financial support of grassroots Rugby across the country. The Club currently gives financial support to grassroots Rugby programs across NSW. As a member of The Rugby Club Foundation and an active participant in its events, you continue to play an integral role in supporting grassroots Rugby. Our members are the heart and soul of the Club and include current and former participants, passionate fans and dedicated supporters of the game of Rugby in Australia. Your ongoing membership and support are an essential part of the persuit of the Club's new vision and focus. Established in 1945, originally at Lambs Building, 32 Jamieson Street, and then at Rugby Place (formerly Crane Place) off Pitt Street in 1952, The Rugby Club was originally the headquarters of the NSW Rugby Union and later the Australian Rugby Union. 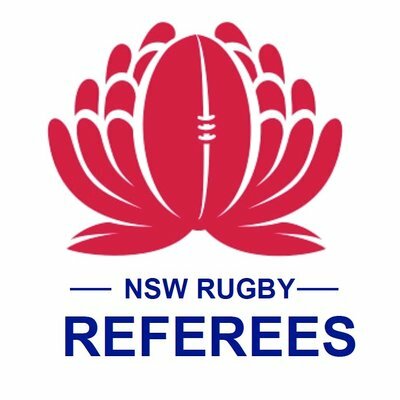 In the 2017-18 financial year The Rugby Club Foundation has given financial support to eight grassroots Rugby entities benefiting players at junior and senior levels as well as match officials across the state of NSW. The Rugby Club Foundation looks forward to expanding this support program in the future. The exclusivity attached to membership of The Rugby Club Foundation will mean that the members will be fundamental in “Sharing in the Spirit of the Game” by participating in the strategies and events which are evolving for the benefit of Rugby in Australia. 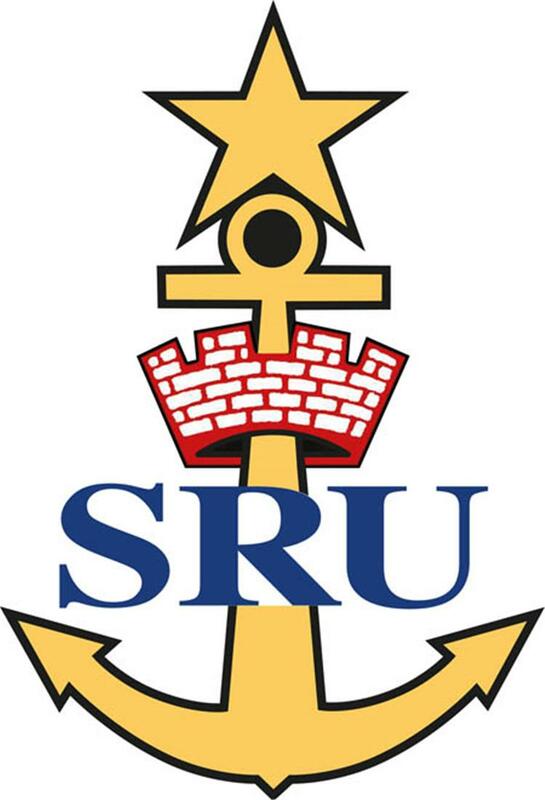 The Rugby Club Foundation holds numerous events throughout the year, from inspiring talks and Rugby lunches, to pre-match drinks and Rugby presentations. Gain exclusive invitations to events or secure your tickets to all test matches in Australia. The Rugby Club Foundation is proud to partner with some of Australia's most passionate and respected supporters of Australian Rugby.